Kla-Mo-Ya Casino opened in the summer of 1997 as an enterprise of the Klamath Tribes. Its name is an acronym of the three tribes that comprise the Klamath Tribes: (the Klamath, Modoc, and Yahooskin Band of Snake Indians). 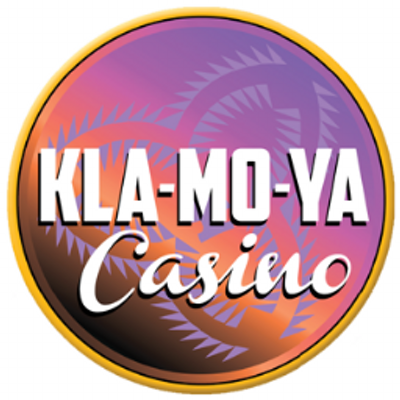 Situated on 40 acres along the beautiful Williamson River, Kla-Mo-Ya Casino is a 15,000 square foot facility. The Casino offers over 350 slot machines, 6 Black Jack tables, the Peak-To-Peak Restaurant and Lounge and a gift shop to its over 300,000 annual visitors. The Sleep Inn Hotel, completed in November 2018, entices travelers and casino guests to stop and see the new accommodations, and stay and play! Crater Lake Travel Center on property adjacent to the Casino, offers both travelers and Casino guests another reason to stop and visit our facility. To visit Kla-Mo-Ya Casino's featured jobs on Casino Careers please click here.